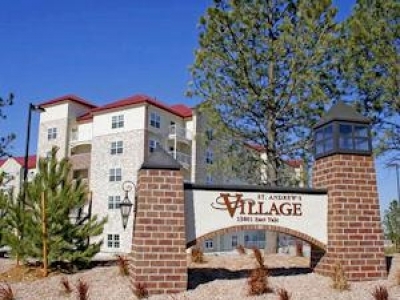 St. Andrewâ€™s Village is a welcoming continuing care retirement community with three residential living options: independent living, assisted living and skilled nursing care, as well as the choice of a financial plan that best suites your needs. 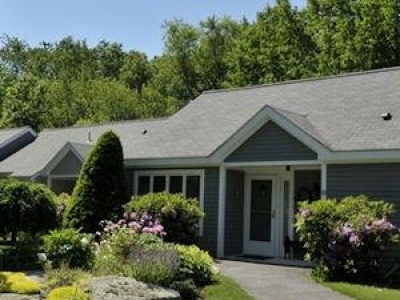 Mayflower Place offers a continuum of care which includes independent living, assisted living, short stays, and skilled nursing and rehabilitation, all located on a beautifully landscaped 40-acre campus in the seaside community of West Yarmouth. 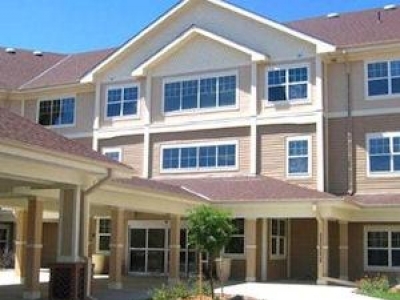 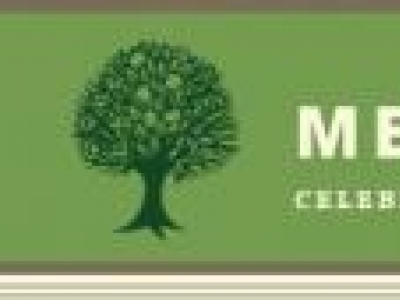 Briarwood is a non-profit Continuing Care Retirement Community with Independent living and supportive living services. 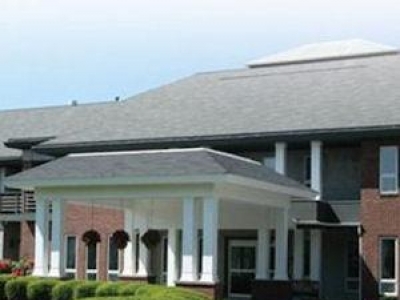 Rehabilitation and nursing services are provided at Knollwood Nursing Center where Briarwood residents have priority admission. 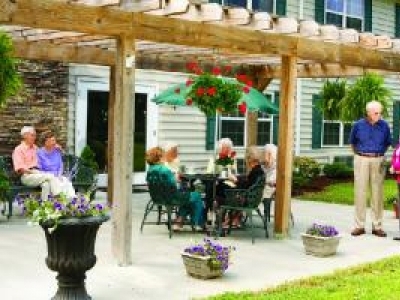 Orchard Cove is a premier continuing care retirement community. 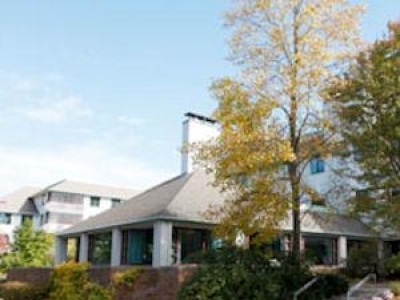 From independent living apartments to assistance-in-living studios and suites to skilled nursing and rehabilitation care, we offer exceptional care and compassion - all on one campus. 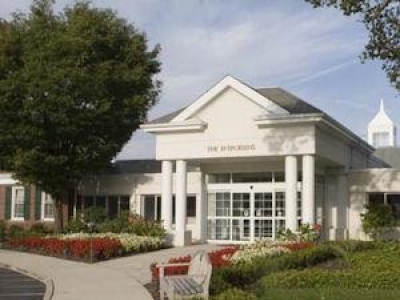 Carleton-Willard Village is a not-for-profit CCRC on 72 acres of pristine fields and forest. 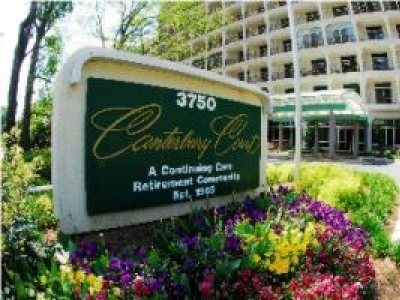 We offer a complete and flexible range of services from Independent and Assistance Living, to Skilled Nursing and Rehabilitation.